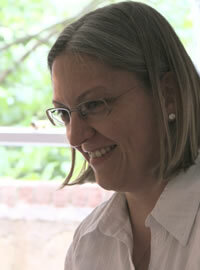 My name is Sabine Schnelle – welcome to my website. I am an experienced acupuncturist and herbalist practising in Aylesbury and Berkhamsted, specializing in women’s health, pregnancy & childbirth and fertility for men and women. I am a member of the Register for Chinese Herbal Medicine (www.rchm.co.uk) and the Acupuncture for Childbirth Team (ACT) Hertfordshire. My website will provide you with information on how traditional acupuncture and Chinese herbal medicine work and what you can expect from treatment.